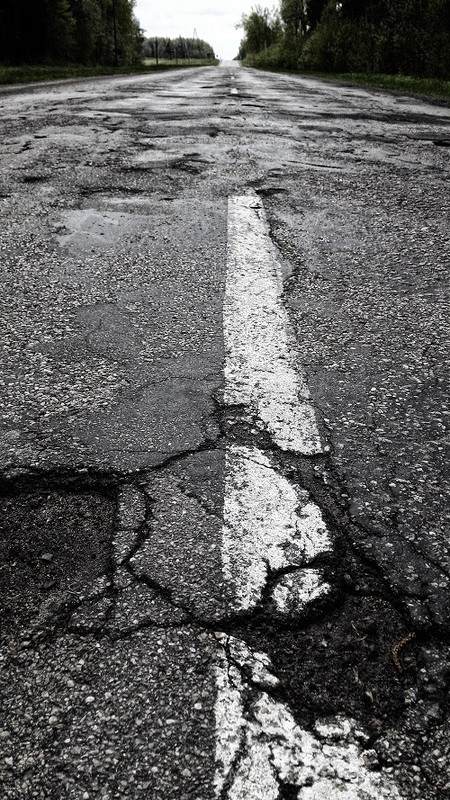 If you have been injured in an accident, Leave it to Schriever! Automobile accidents are among the leading causes of neck and cervical spine injuries. Get fair compensation for your neck injury. Leave it to Schriever! 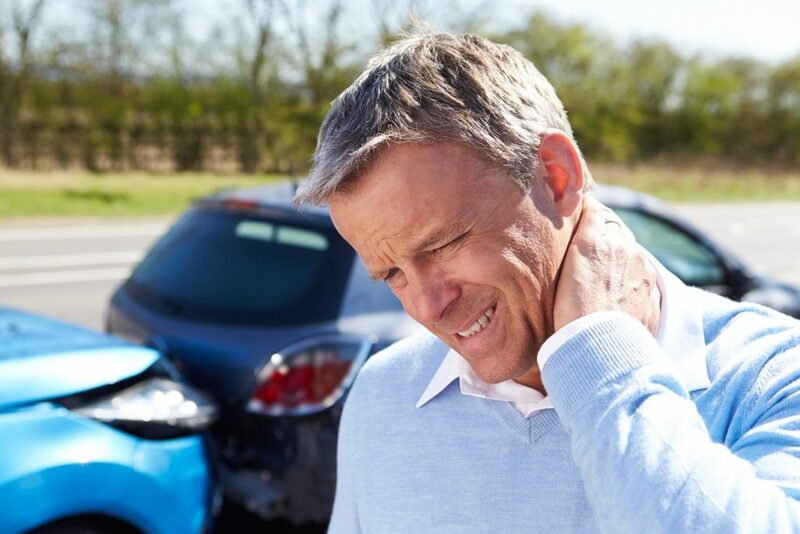 Neck injuries are the most common injuries from automobile accidents. The term "whiplash" is often used to refer to what is known as a sprain/strain type injury. Symptoms include pain, aching, and stiffness. Most whiplash injuries can be treated conservatively by a chiropractor or physical therapist. Typical healing times vary from a few weeks to a few months. 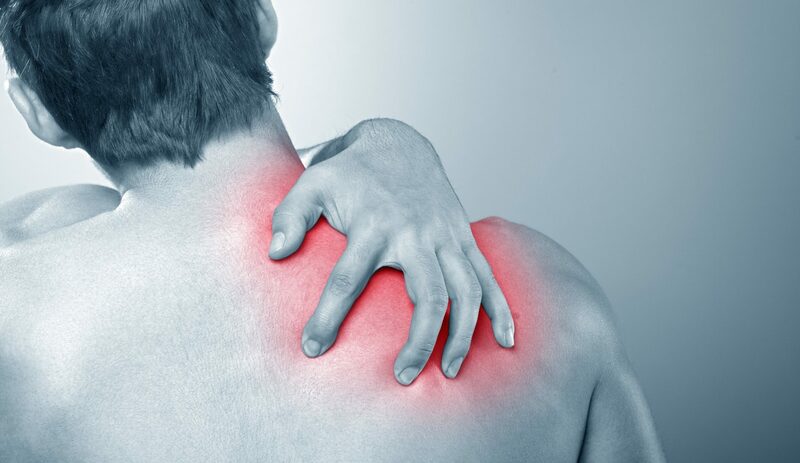 It is very common for people to first notice neck pain a few days after an accident. Most people can visit their doctor or chiropractor and start treatment immediately. In Utah, at least the first $3,000 of medical treatment will be covered by personal injury protection insurance so there is no reason to delay treatment. People with more severe neck injuries, such as bulging or herniated discs, will likely require more treatment. If you have not improved with chiropractic care or physical therapy, it is time to consider getting an evaluation by a doctor who can prescribe an MRI or other tests. An MRI allows the doctor to look at the soft-tissues in your cervical spine to determine whether you have more extensive injuries. Often, doctors can provide effective treatment without requiring surgery. Steroid injections can reduce pain and inflammation and potentially reduce the pressure on the nerve roots of the cervical spine. Some doctors recommend radiofrequency ablations that essentially burn the nerve root to minimize the nerve's ability to conduct pain. If all other conservative treatments have failed, or if you have significant nerve root impingement, your doctor may recommend surgery. The purpose of surgery is to remove disc material or bony formations that are compressing on the nerves and causing pain. Surgery may require a fusion of the vertebrae above and below the injured disc material. The costs of these treatments vary greatly. You should rely on your doctors and medical professionals to guide you in deciding what treatment will be most effective for your particular injuries. You should trust us to guide you in determining the amount of compensation that will be fair depending on your individual circumstances. Ready to leave it to Schriever?